Hurricane season begins in June and lasts all the way through the end of November. The state of Florida is surrounded by coasts on most of its border, so hurricanes are a serious concern. Even outside of the season, storms are common, especially in areas like Tampa. 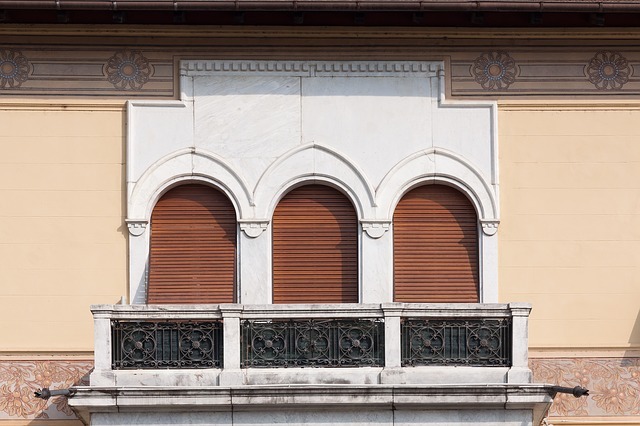 To protect your home during these times, there are many products you can utilize, including commercial shutters, and precautions you can take. Windows and doors are vulnerable to flying debris, as the hurricane-force winds can send loose objects flying, slamming into your house. Protecting windows and doors is important because shattered glass is a serious safety hazard, and if a flying object breaks through a window, it must go somewhere, and that’s inside your house. 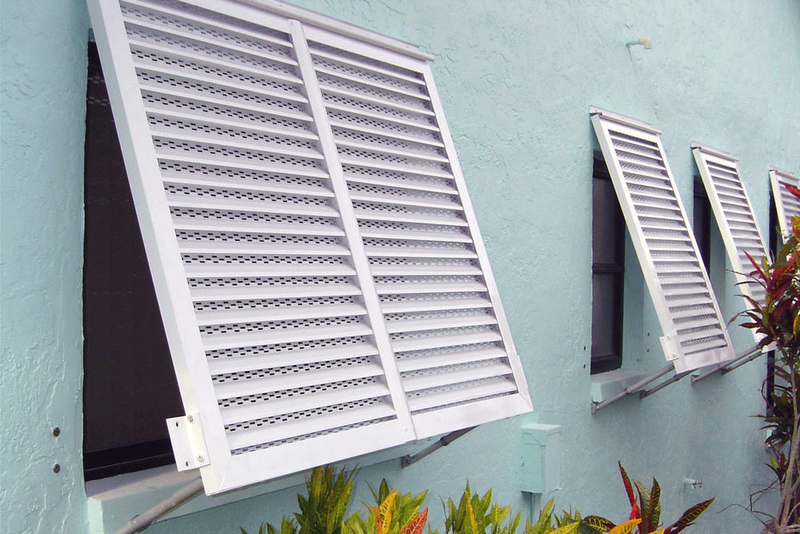 At Master Aluminum in Tampa, our commercial shutters are hurricane-rated and Florida building code approved to withstand even the harshest of storms. Many people choose impact-resistance glass for their windows, but aluminum coverings offer an extra layer of protection that prevents most of the damage. Plus, impact-resistant glass is a lot more expensive and doesn’t add a unique stylistic flair to your home like shutters do. Aluminum frames are welded together instead of attached with nails and bolts, which can come loose. For both our Bahama and Colonial styles, you get a smooth, primed finish powder-coated in a super durable polyester powder. This helps the finish stand up to intense UV rays, rain and storms, and other environmental damage. There are more than twenty color choices for you to choose from. Plus, we can custom make a shade for your product if necessary. 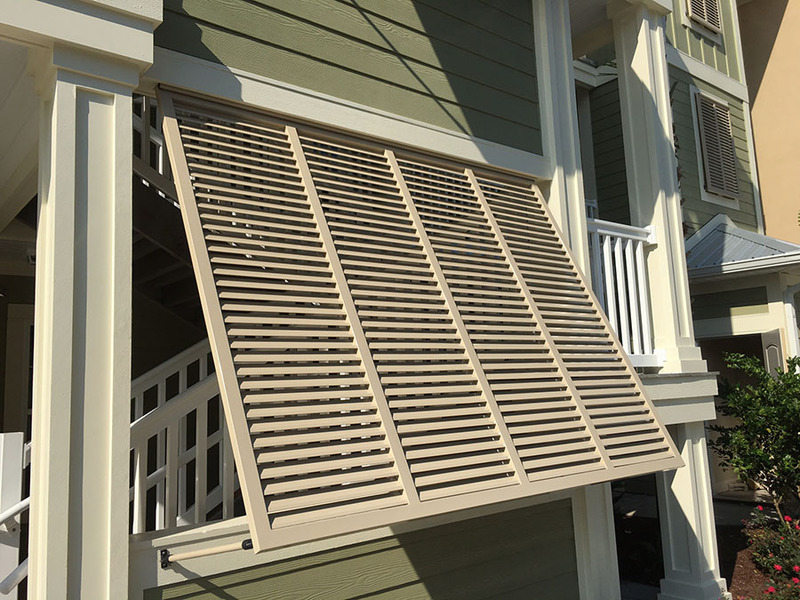 Our Colonial-style shutters can include top frames for rolling. This way, you can fit them to custom arches and other shapes. The Bahama style rolls down for easy setup whenever you see a storm rolling in towards Tampa. 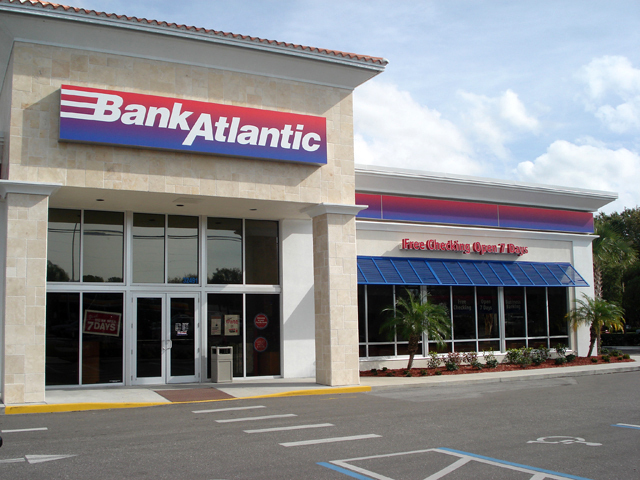 Trust the experts at Master Aluminum for commercial shutters for your home in Tampa. We offer premium quality products at wholesale prices. 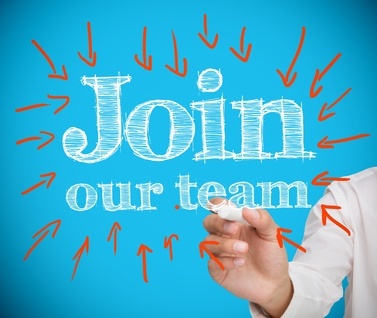 To learn more about Master Aluminum, give us a call today at (727) 725-1744 or contact us online.